e.l.f. Essentials + Giveaway ! You know the saying “you get what you pay for” not in this case !! I bet so many people have missed out on these amazing products cause they think the cost is to “cheap”. Not going to lie before i ever tried anything I thought the same thing ! I thought in my mind every product would be hard and dry. I was so WRONG. 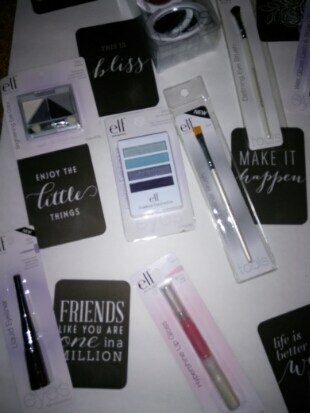 Here more than not I find myself loving these products from e.l.f. more than my pricey brands from Sephora. Yay !!! get excited I did !! Today i’m going to tell you about a few of my favorites & then one lucky person will win 18 items !!! e.l.f. 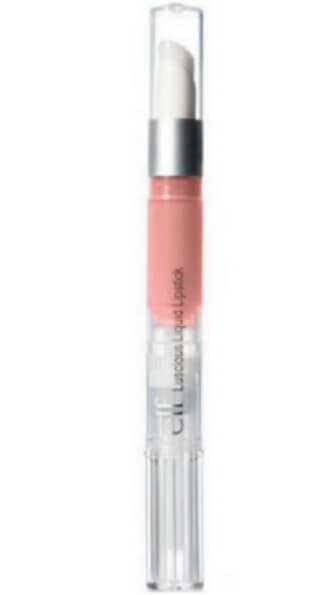 Luscious Liquid Lipstick: I live in the South and we love Lipstick. So when I feel in love with this I was surprised this is the only gloss I’ve ever used that don’t have that horrible sticky feel !! e.l.f. whipped highlighter: This is my favorite summer item that I have right now. It’s perfect for cheekbones and looks so good in pictures !! This is $1 !!! That’s insane if I blind tested everyone with this product they would never guess. I’m now obsessed. If you win my giveaway you will get to try a few of these. And believe me these speak for themselves ! 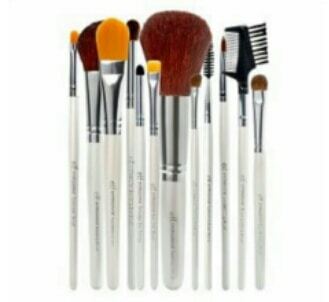 I have had $80/$100 brushes yall and these keep up with those I promise !! No breaking and definitely no shedding which I hate !! Take my word for it try it. e.l.f. bronzer: This is the only bronzer I use now. I have very dry skin because I am in the sun a lot ! And with dry skin when you put powder on sometimes more clumps up on dry spots. Not this and I’m in heaven its perfect ! And never makes my skin look odd. e.l.f. cosmetics is really hitting the mark right now ! And seems like they are raising the bar daily for even high end cosmetics companies. 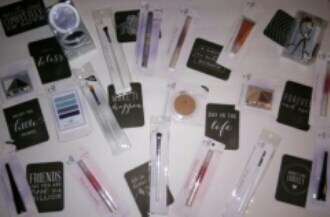 This makes me excited I don’t mind splurging on a few of my favorite make up items bit at the price e.l.f. is at I can buy ALL and mess with everything to see what I love. Hope this was helpful and y’all get excited about my giveaway !!! 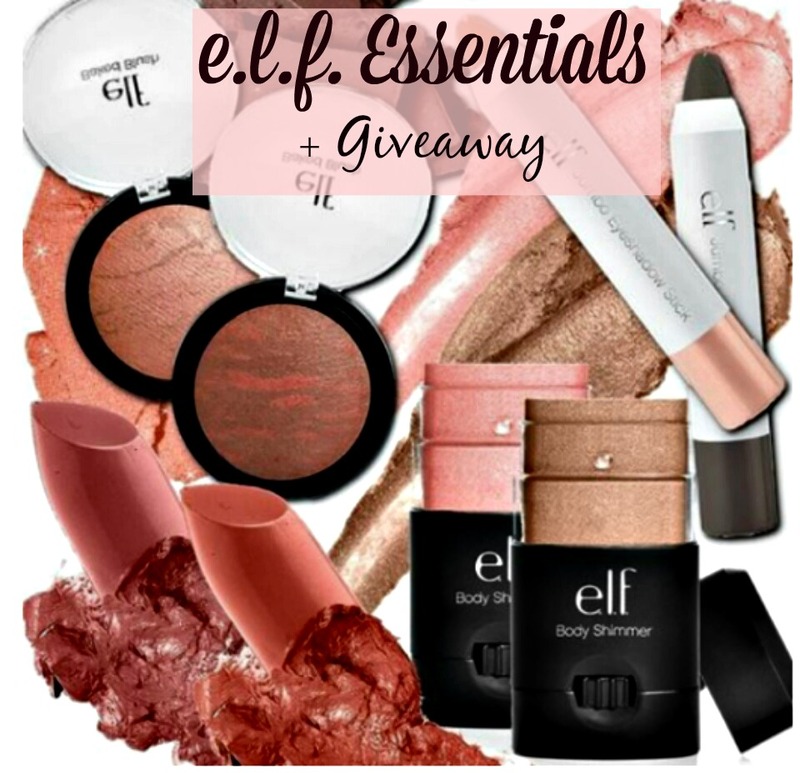 One lucky person that enters will win 18 pieces of e.l.f. ! I discovered e.l.f. 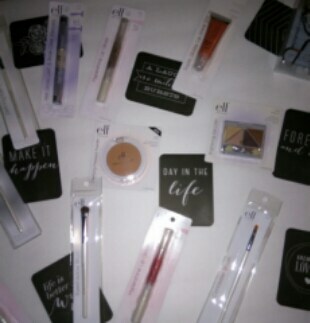 cosmetics not to long ago and have several items that I love! I like ELF products! I have super sensitive skin, and am actually able to use most of them. I have never tried Elf before.I love Sephora but the prices are a little much.Thank you for this giveaway!I'm excited! Laci, I'd love to win! My makeup drawer is sparse and my chalky skin could use some of that pretty bronzer. Thanks for the giveaway. I had never tried elf until I got the bronzer in an ipsy bag. Now I love it, it's the only bronzer I use! I love ELF products! I currently use their bronzer, brushes and finishing powder. I'm ready to try some other of their products. Our Target doesn't carry very many of their items though so I may have to look online. Thanks for sharing! I've never tried ELF products, but these look great! Love how affordable e.l.f. is! I love E.LF.! Thanks for a fun giveaway! I discovered E.L.F. products about six or so years ago. They're wonderful. I find them to be good quality and now you've inspired me to go get some more. I really like that highlighter as well and find the brushes to be good. I hope I win! LOVE e.l.f. brushes so much! I keep trying other kinds of brushes and always go back to e.l.f. You just can't go wrong with the price! I also really like their false eyelashes!! Thanks for the giveaway! I tried to follow you via instagram but it said the link was broken. Thx so much !! I'll fix so glad you came by !! Fun giveaway! I love so many of ELF's products. The studio brushes are SO great! I reach for them nearly as much as some of my high end brushes. Thanks for linking up with us this week at the Best of the Blogosphere! We'd love to see you again tomorrow! Such a great post... I am literally obsessed with ELF, especially their brushes! Thanks for hosting this great giveaway! I would love to try the elf liquid lipstick! I really love ELF products. They're great quality and affordable. I haven't tried many of their lipsticks yet but I loved their baked blushes. 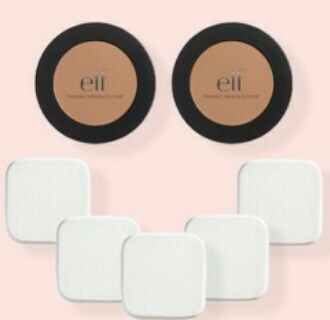 I love e.l.f cosmetics! Such a great giveaway! Thx for the opportunity!